With the softball season underway, it is now time to take a look at the upcoming baseball season. 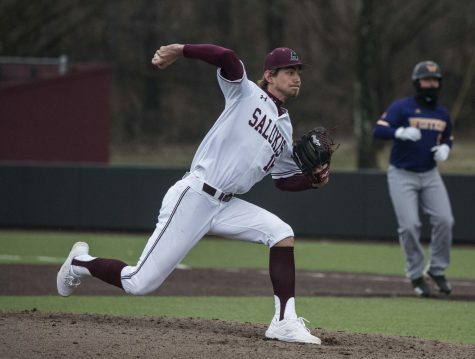 In the 2015 season, the Salukis posted one of their worst finishes in recent years, as they finished in the bottom half of the Missouri Valley Conference with an overall record of 12-46. 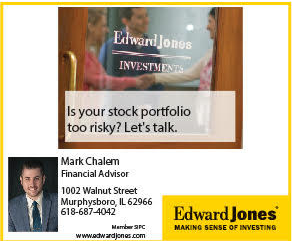 The following year, the team improved drastically and finished with almost triple the wins with a 31-25-1 overall record. Before the 2017 season, Southern was predicted to finish second in the MVC in the preseason polls. Things did not go according to plan as the team finished fourth in the conference with an overall record of 27-30. 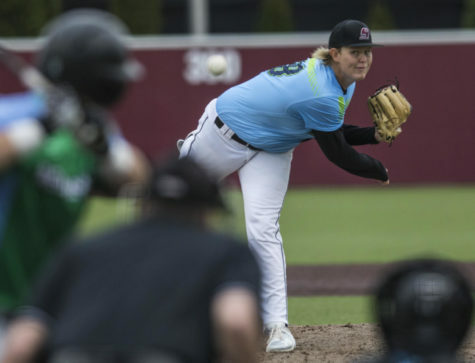 The team, however, made it to the MVC tournament but fell short in its journey to a championship, as SIU suffered losses to Wichita State and No. 12 Missouri State. 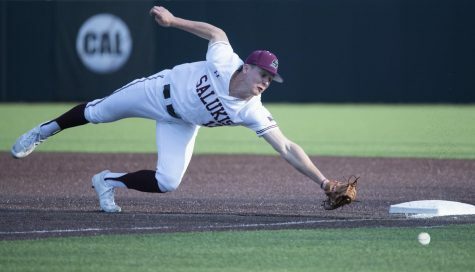 Now, in 2018, the preseason polls selected SIU to repeat in fourth place. Henderson said that preseason polls are based off what players are returning and not on talent that is joining the program. The “unknown” refers to the 14 new players that Southern brought to the program this season. 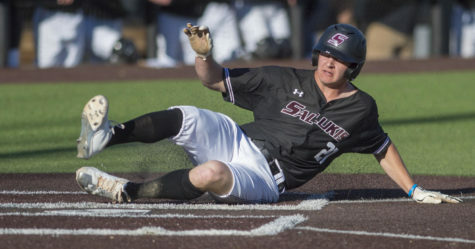 The Salukis’ new players include several freshmen as well as many junior college transfers. 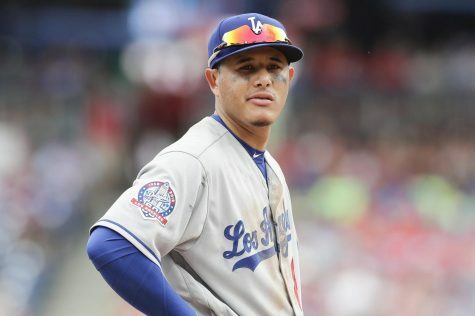 Some of the veteran players of the team looked at the fourth-place selection as a chance to prove people wrong. With a whole set of new players coming in, fans can expect to see a much faster team than in the previous years. 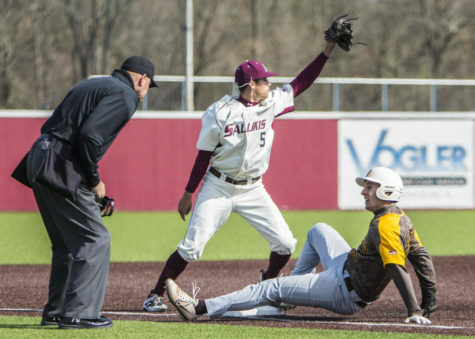 In the 2017 season, SIU led the MVC with 100 stolen bases. 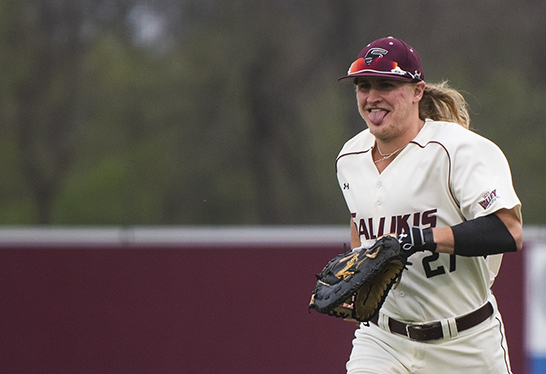 Kopach led the Salukis with an MVC-best 33 steals. The team is expecting to surpass the 100 mark in the 2018 season and once again lead the MVC in total bases. Coach Henderson said with the many players that the team has acquired, they will have more depth in the lineup as well as more options. 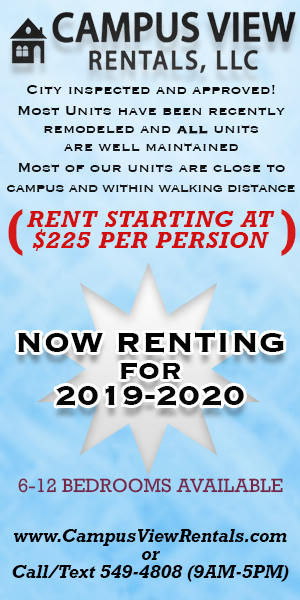 Henderson said that the new players coming in will get to see many innings and the crowd should expect to see big things from freshmen infielders J.T. Weber and Grey Epps. 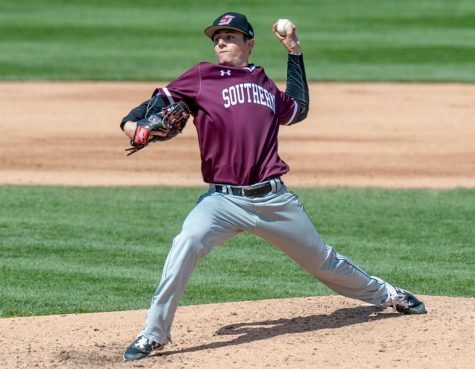 Three players from SIU’s roster were selected to the preseason All-MVC team, including Baird, Kopach and senior pitcher Ryan Netemeyer. The players stated that they do not feel pressured to perform considering that it is just a preseason selection. The team will open their season in Oxford, Alabama on Feb. 16 when they take on Jacksonville State in a three-game series. Baird is expected to get the opening start. The first game is the most important one for coach Henderson, stating that he is just ready for the season to begin. The Salukis will stay on the road for the remainder of February until they return home on March 2 to take on Louisiana Monroe in their first home series. 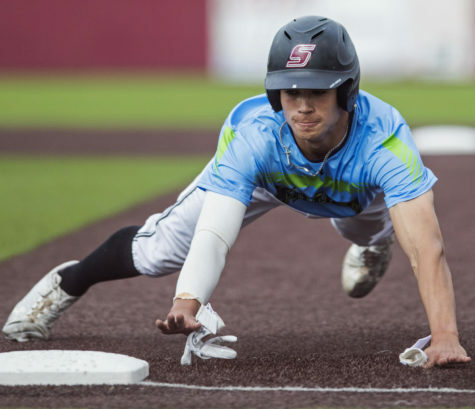 The team will then continue to play non-conference games both on the road and at home, including a three-game series at Itchy Jones Stadium against the University of Illinois beginning on March 16. Southern will begin conference play on March 30 when they hit the road to take on Illinois State in a three-game series. 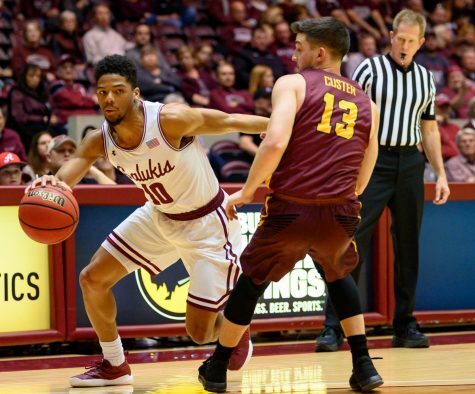 For some Salukis, conference play is the most important part of the season. The team all agreed that they all have only one goal in mind: to win the conference and go to the NCAA tournament. With the offseason winding down, the team has shown nothing but excitement to get out on the field and play.